Everdata is a India based Pvt.Ltd company having registered office in Jaipur and branch in Mumbai. Everdata’s data center is located in Jaipur city, Rajasthan. It provides low cost infrastructure solutions including Dedicated Servers, VPS Servers, Private Cloud and Public Cloud and Shared Hosting. 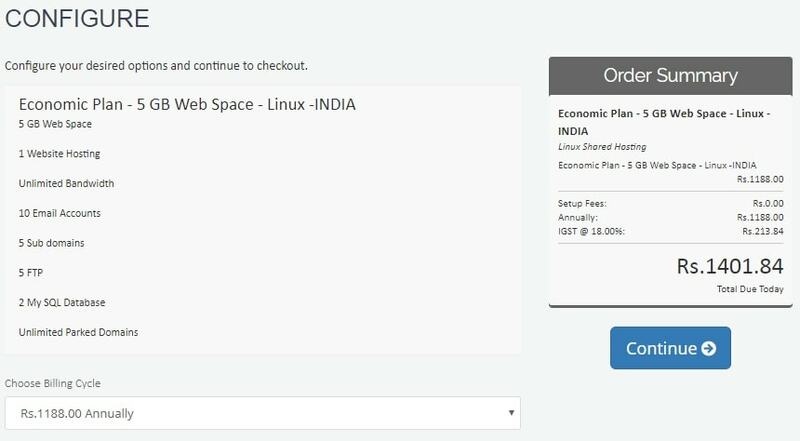 Avail 20% off on Everdata linux shared hosting. Plan includes 5 GB Webspace, Unlimited Bandwidth, 1 Domain Hosting, 10 eMail Accounts and 5 sub domains. Use prom code to get discount. 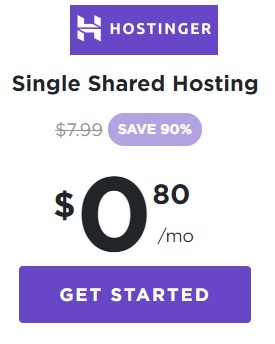 Get 20% discount on windows shared hosting. Plan includes 5 GB Webspace, Unlimited Bandwidth, 1 Domain Hosting, 5 sub domains, 10 email accounts. Everdata Offer : VPS Hosting Offer on Linux VPS Hosting. Dedicated Server Hosting plan includes 4 GB Ram,500 Bandwidth and 1 Dedicated IP’S. Use Everdata offer to avail discount. How to Redeem Everdata Promo Code? In order to avail discount and apply promo code follow the following steps. Step 1 : Visit Everdata.com Website. Step 2 : Select Plan which you want to purchase. Add domain name details and click on check. Step 3: You will be prompt by configuration page as shown below. Step 4: This is optional step in which you can add DNS management and Email Forwarding. Step 5: Final step you can review and checkout your order. Here you can apply promo code and click on validate code as shown below. That’s it!